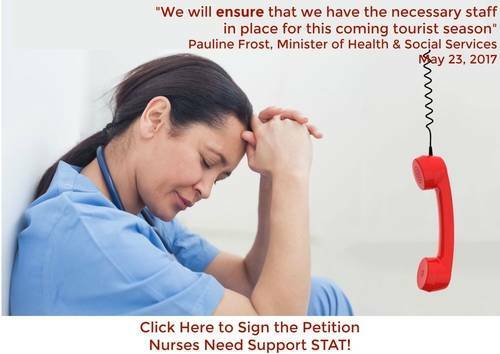 Petition Support Yukon's Community Nurses - STAT! Support Yukon's Community Nurses - STAT! Health & Social Services Minister Pauline Frost announced emphatically in the Legislative Assembly on May 23rd that the Yukon's Liberal Government will fully staff the territory's Community Health Centres for this summer's tourist season. Considering it's now mid June, we wonder how that will happen. While Yukon Employees' Union, Community Nurses and all of us who drive the highways recognize the urgent need, there has been no action and nurses still work in dangerous circumstances. Nurses often work alone in small highway communities where they must be available 24/7 for weeks at a time with no relief. We know these nurses must sometimes work late into the night and report for duty first thing in the morning, day after day. Nurses are routinely exposed to violence and threats on the job, and are more prone to make errors when there is little hope of rest. With no respite, the work is exhausting both physically and mentally. Yukon's Nurses were promised support in the ratification of Letter of Understanding M, designed to provide a second full time nurse in the two communities most consistently affected, Beaver Creek and Destruction Bay.  Although that LOU came into effect with the current Collective Agreement January 1 2016, to date no more nurses have been hired. We, the undersigned, urge the Government of Yukon to honour its commitment and do what is needed to fully staff our Community Health Centres. This is urgent, and affects all Yukon residents as well as thousands of visitors who travel our highways each year.